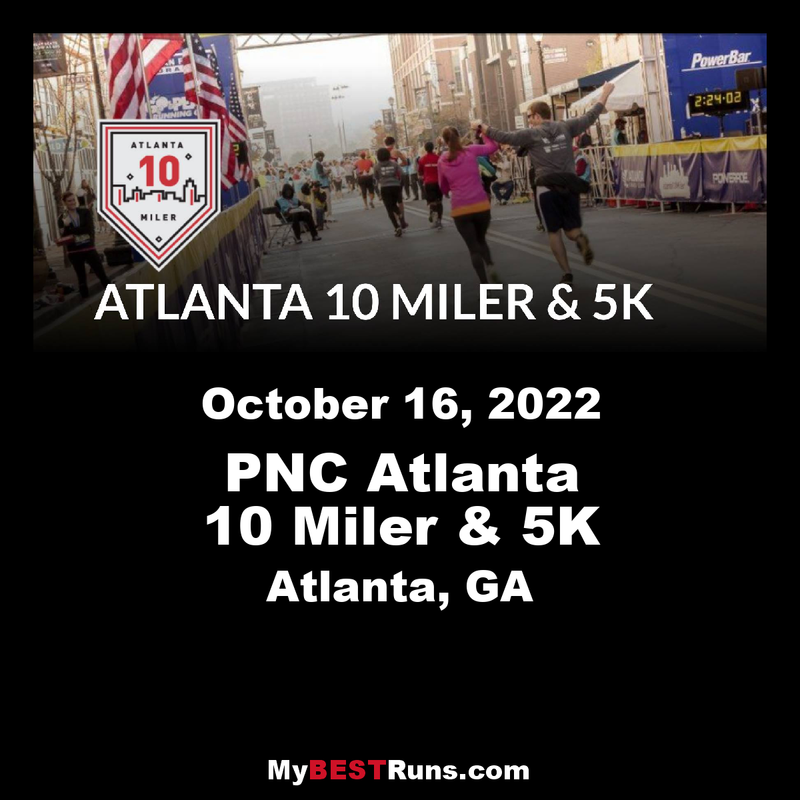 The PNC Atlanta 10 Miler & 5K is one of Atlanta's most popular running and walking events. Starting and ending at Atlantic Station, runners and walkers wind through Atlanta's Buckhead neighborhood and are encouraged by cheer zones at every mile. Challenge yourself to Conquer Cardiac Hill by running as fast as you can up the famous hill at mile 7. 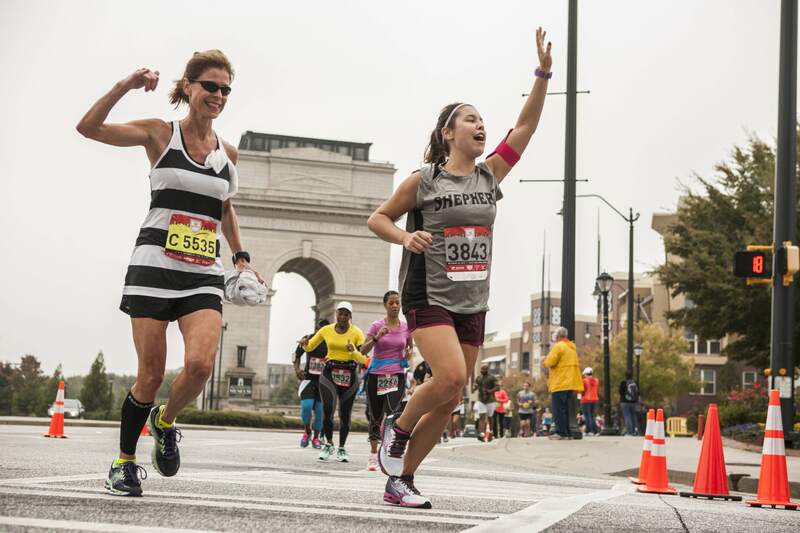 Celebrate your finish with family and friends at one of Atlantic Station's many restaurants. This event will sell out, so sign up today!